FYI: “Shaker” listed with the Country Bears… his actual name is Terrence. Might want to fix that. Can’t they all be at both parks!!! Wow! Talk about doing a double take! That’s my sister and me with two of the Country Bears during the 2010 marathon (wind chill 19 degrees that morning- Brrrr!). 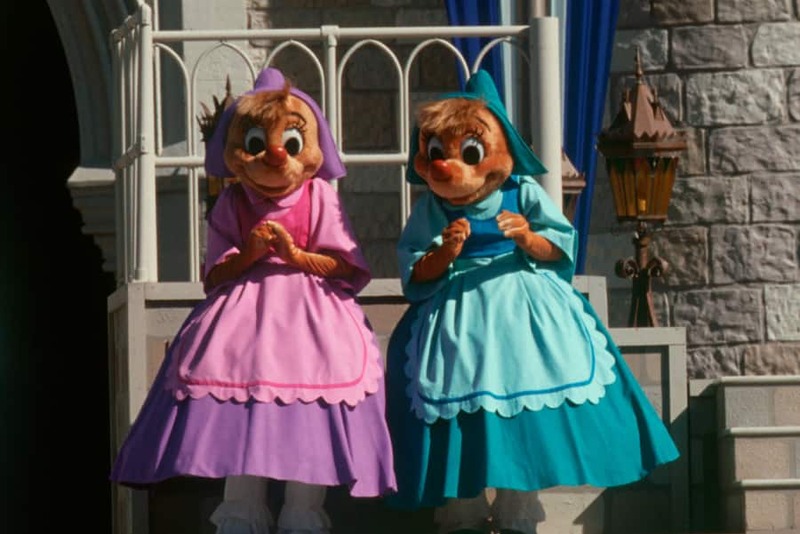 We have been lucky enough to see several “long-lost” characters during the races over the years, and I love that they are coming back into the parks for the limited time magic. I’ve never seen Kronk and Yzma or Carl from UP. There seem to be very few princes about. Please do bring Flik and Princess Atta back!!! PLEEEEEEEEASE!!!!!! They are my favorite characters along with Mickey and Minnie. And “A Bug’s Life” is my favorite Disney (& Pixar) movie. I want them back! And Flik is seriously not long-lost. He’s been around AK park for a long time. But Princess Atta has not. So she is definitely long-lost and needed to make appearances in WDW more often. When is the special occasion planned for? Wow, I didn’t know how many old Disney character’s I had gotten over the year’s at Disney. I have all the robin hood, and alice In wonderland character’s and the bar fox and bear character’s. it’s so cool to see it, but I haven’t gotten louse or Dr.F ! I want them! bring them back! I love Cinderella’s mice. 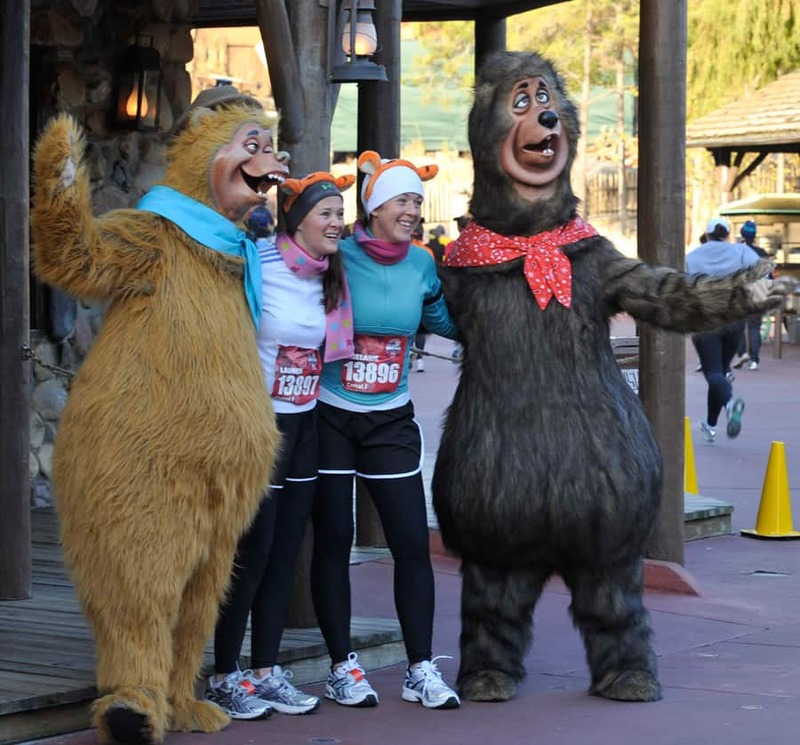 They gave me a kiss in the cheek when I stopped for a photo op during my first WDW Goofy race back in 06. I have the picture framed in my Mickey inspired craft room. Just for pure nostalgia, I had to go with the Robin Hood bunch – I’ve got pictures of myself at 13 with those same characters. I would like to “cast” my vote to visit any of the long-lost Disney friends that need to be 5’8″. Clarice, Chip and Dale I voted because they are awesome! We miss Flik!!!!!!! Fingers crossed that he makes it back for a visit while we’re there this fall!! I really hope they do another Long Lost Friends at Disneyland also!!! Other- Milo & Kida, Jim Hawkins, and Goliath from Gargoyles. I’d love to see Megara come back and Kida and Milo! Even though they’re not the poll, I’d still like to see those! Ooh and Jim Hawkins from Treasure Planet! As for the ones on the poll, it’d be Louis and Dr. Facillier from the princess and the frog. Oh my goodness, how am I supposed to choose!? SO many great ones! I vote for Oswald the lucky rabbit! Make it happen Disney!!! Louis and Dr. Facilier pleeease! Hopefully this will be before my passes expire in August! We won’t be back ’til 2014. I’ve looked forward to another LLF’s for months. I have been fortunate enough to attend both the WDW and DL Long Lost Friends events. I am really hoping to see Chicken Little and Abby Mallard make the cut (I will be voting). Sad to see repeats from both events and characters that can be found around the resort. I was hoping to see some characters that I have missed. I vote for the Splash Mountain gang. Under-appreciated film, and maybe the best ride on property. Wendell, Liver Lips, Shaker and Big Al are the rarest of those characters on that list, but I would love to see the Orange Bird out in the park again. That would be the biggest Limited Time Magic Surprise of the year. 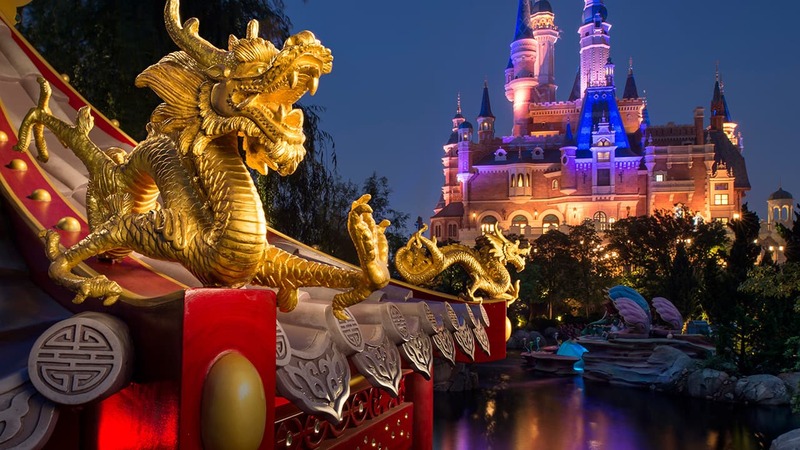 I’m hoping for Flik & Atta; Clarice, Chip, & Dale; Chicken Little & Abby Mallard; Brer Bear, Brer Fox, & Brer Rabbit; and Louis the Alligator & Dr. Facilier. Really hope we don’t get any that we just had a few months ago! But the characters I would REALLY love to see that aren’t on the list are Hercules and Megara! My favorite Disney movie of all time. Robin Hood? Suzy & Perla? The Queen, the Penguins, the Br’ers, “lost” already? Haven’t been back for a couple of years, and all these characters were still un-lost at the East Coast MK on my last few trips! And did Milo & Kida ever come back to promote the new Atlantis Blu-ray? 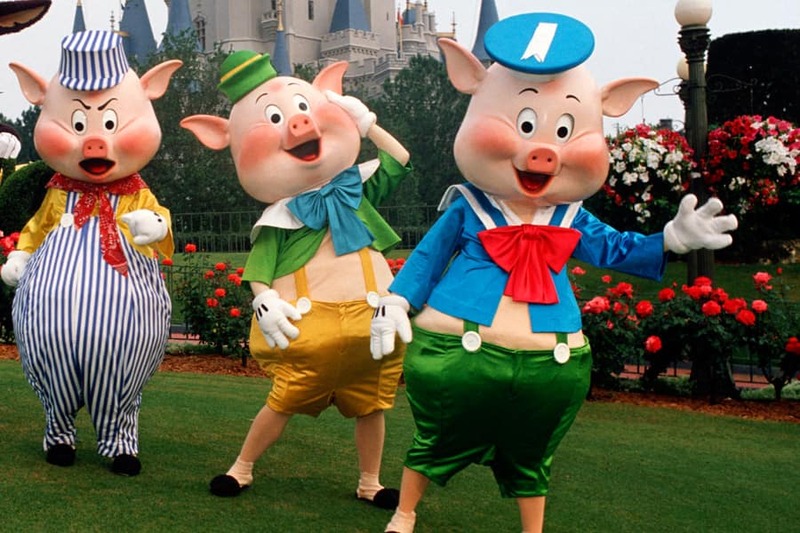 I voted for the three pigs–a true blast from the past and a tip of the hat to Disney cartoons as opposed to Disney feature films! Chicken Little and Abby Mallard would cause us to plan a visit! Brer Fox, Brer Rabbit and Brer Bear for me! Great attraction and great film. Why did you use a picture from a marathon/race and not one from the past LTM events,, Thomas? You can sometimes find Max Goof at the Art of Animation in HS. We saw him a few weeks ago. 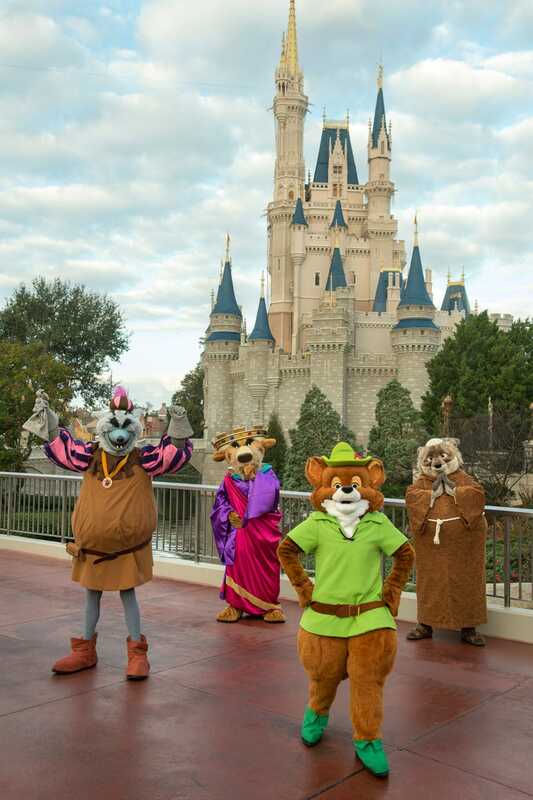 Having flown to both previous Long Lost Friends weeks at both resorts, I am a little disappointed at the option to vote for the Robin Hood, 3 Little Pigs, and Horace/Clarabelle groups who appeared at the first event(and most of them also at DL). 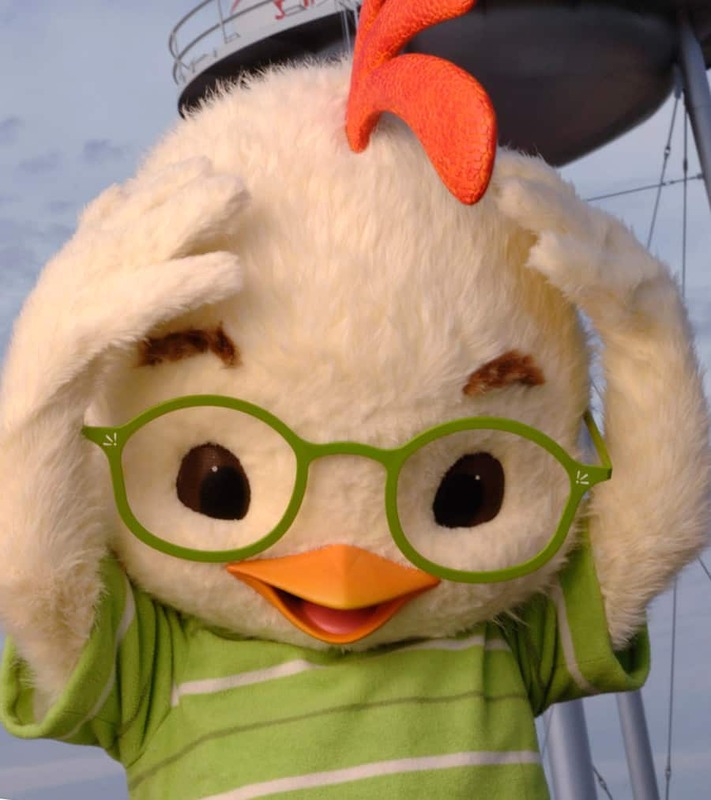 Many of the options are available in the park on a daily or semi-regular basis with Louis, Leo, Chicken Little, Abby Mallard, & Clarice being the most unusual. There is such a wealth of Disney characters at the Walt Disney World Resort, it would be nice to see more unusual choices to pick from. Thanks for hosting the event again, I look forward to the results. Anyway, would love to see Louis and Facilier out! Are’nt the Penguins there all the time? I met Mr. Penguin 1 and Mr. penguin 2 in Febuary with Marry Poppins. Hi Carrie, we’ll announce dates in an update post. We’ve already had the first three options last Long Lost Friends Week, why are they options again? & why are most of the characters ones that come out for special events or dinners, such as Suzy and Pearla? Scrooge McDuck and Ludwig were out for the last Limited Time Magic Long-Lost Disney Friends week in January. Would love to see Louis and Dr. Facilier this time. Hi Thomas, I noticed that Flik is spelled incorrectly – there’s no “c” in his name. Just thought I’d help 🙂 I hope they get a chance to return to the parks! Disneyland got Scrooge McDuck, so we want Scrooge McDuck!! Where can I write in my vote for Scrooge McDuck? Louis & Dr. Facilie!! Frog Princess is my favorite movie!!! Where do we write in the Florida Orange Bird?